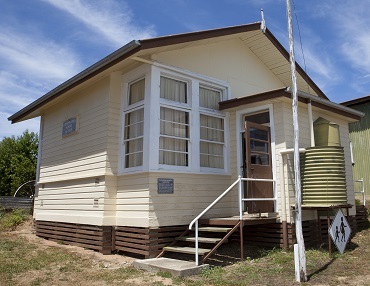 In 1998 the Cudgewa North school was relocated to the Corryong Museum and restored by volunteers. 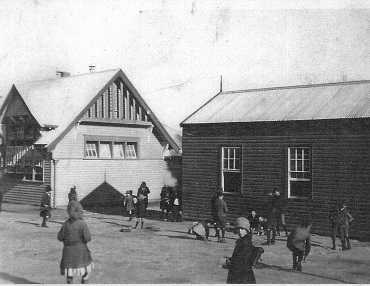 This building was typical of small schools that were throughout the valleys surrounding Corryong for many years. Eventually they were all closed and children were bussed to Corryong for school. 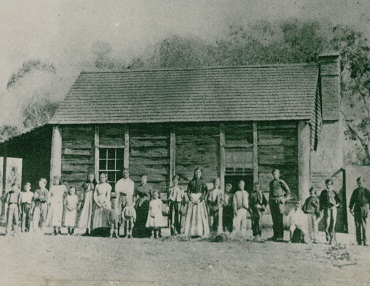 It now houses school desks, books, games, and memorabilia from previous generations of students, and is one of 7 outbuildings that can be explored in the Museum grounds.